The Motobilt Optima Battery Box is a simple and effective way to mount your Optima Battery in a Jeep, Truck, Hot Rod, Race Car, and more. 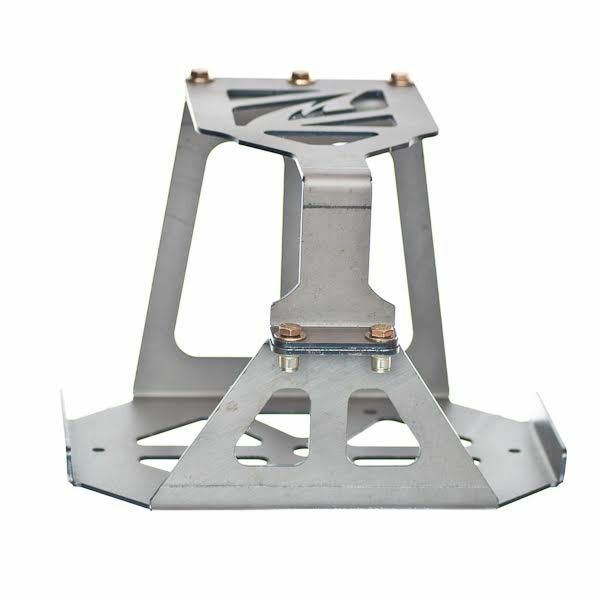 Our design incorporates rivnuts in the base to make installing the battery and lid easier. 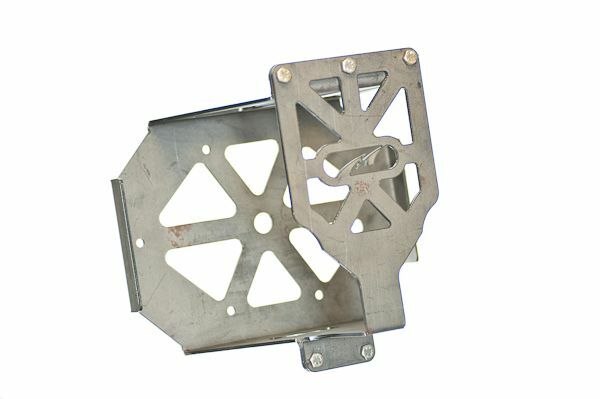 The Motobilt fabricated Optima Battery Box was designed with function in mind. If you have ever installed a battery box in a Jeep, buggy, or hot rod you may have found some of the fasteners hard to get to. The Motobilt Optima Battery Box utilizes Rivnuts to attach the lid to the box. 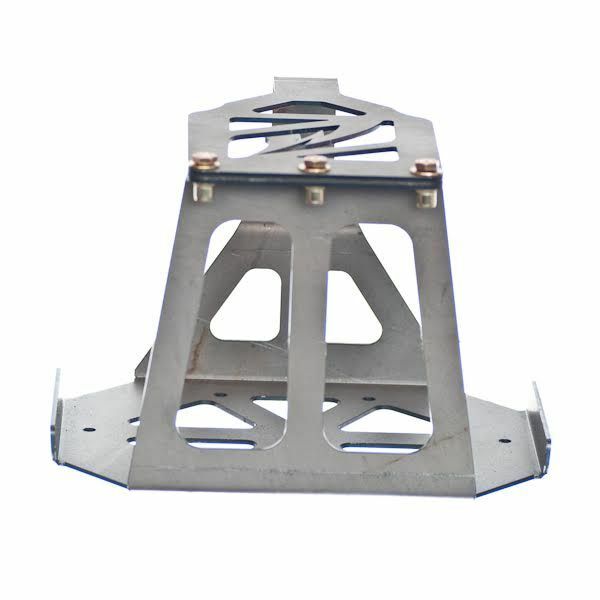 This is important in tight locations or in situations where you may need to remove the battery quickly by reducing the number of tools needed to complete the job. The Optima Battery Box was CNC laser cut from 1/8 inch high strength steel plate and formed on a hydraulic press brake for a precision fit. 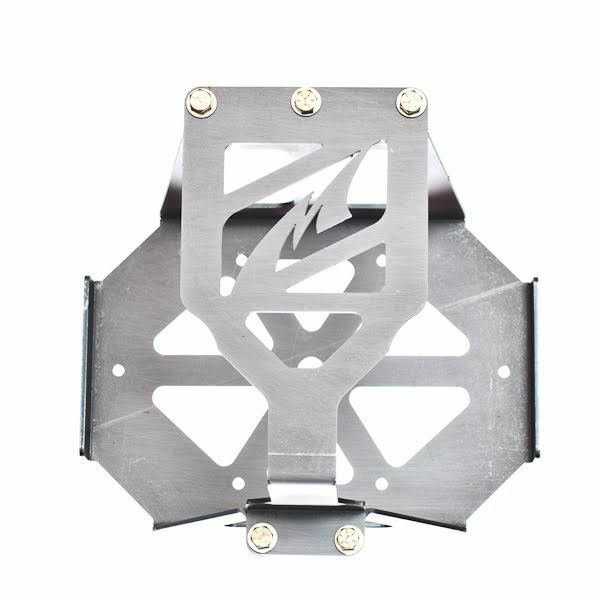 The Optima Battery Box consists of three parts including the base with the pre-installed rivnuts, the lid (top), and the bolts to secure the lid to the top. 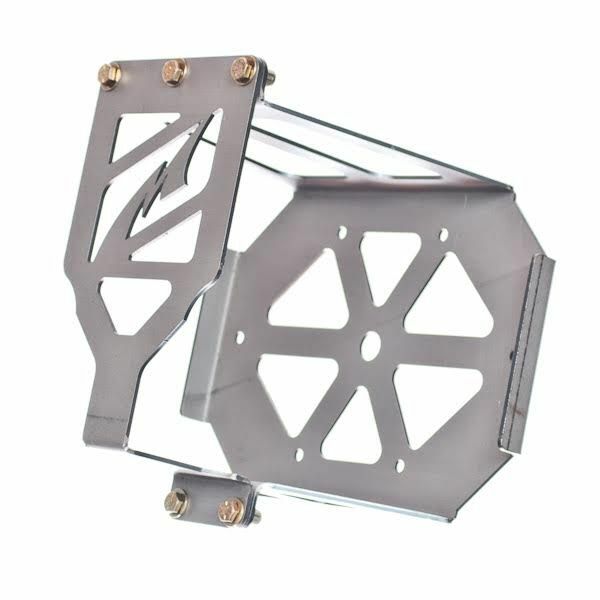 This battery box is a Universal Fit part with mounting holes in the base. 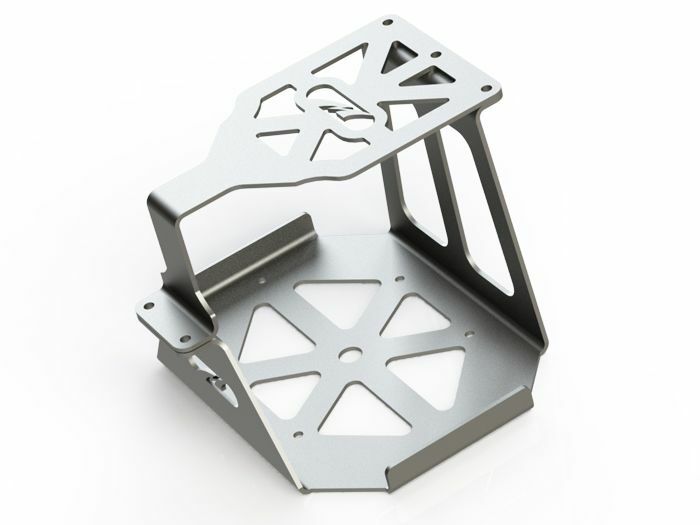 What this means is you will need a secure flat surface to mount the battery box. 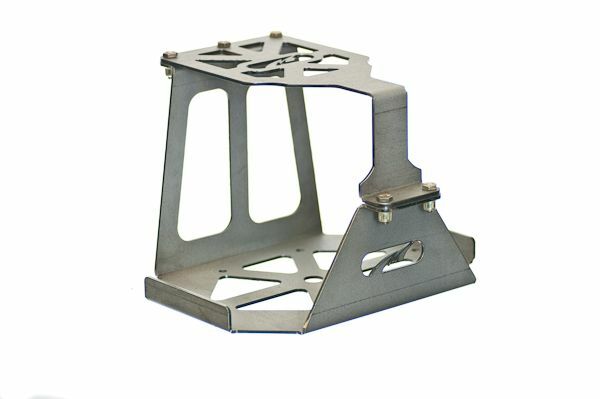 The kit does not include bolts to secure the base. 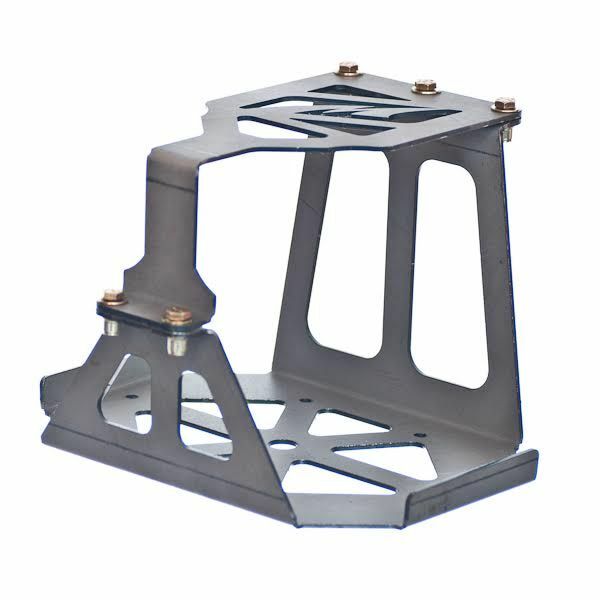 The base of the Optima Battery Box can be welded to a tube chassis or welded to a custom built pedestal.